On last week’s RAW, WWE shot an angle with Bobby Lashley turning heel and injuring both of Owens’ knees to write him off of TV. While there was hope that the knee surgery will be a minor procedure, Dave Meltzer noted in The Wrestling Observer Newsletter that the full damage won’t be known until his knee is opened up. 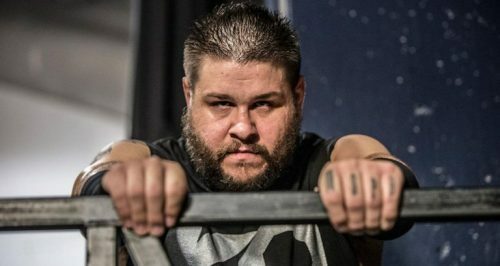 Earlier today, Owens revealed on his Twitter that he ended up getting double knee surgery. No word yet on how serious the damage was or how long he’ll be expected to be out of the ring, although the initial timetable was four to eight months, depending on the seriousness of the procedure. You look great. Like a modern day Boris Karloff. They remake everything these days, so you probably jumped the line to be the new Mummy.